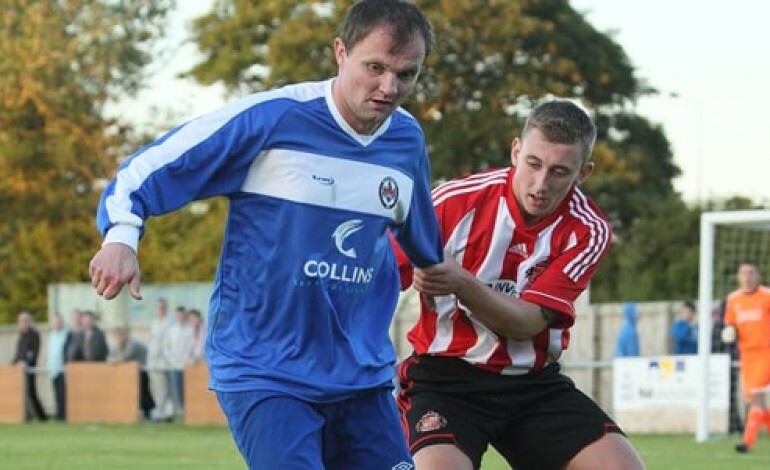 Former Newcastle United striker Paul Robinson has re-joined Jarrow Roofing from Newton Aycliffe. The 33-year-old, who made 11 Premier League appearances for the Magpies and a further four in the UEFA Cup, joined Aycliffe in the summer after Jarrow’s relegation from the Northern League first division. Robinson made seven appearances for the Newtonians, scoring two goals in the process. He netted just two minutes into his competitive debut against Holker Old Boys in the FA Cup, and added a second during the 4-1 defeat to Hebburn. Following the arrival of Danny Earl and the return of Dan Mellanby to Moore Lane Park, the former Darlington and Hartlepool forward has decided to return to his former club, as they aim to bounce back from last year’s relegation. He will go straight into their squad for the game with Darlington RA on Tuesday night. Aycliffe are working on adding to their squad with a trio of players being looked at. One new face will be on show at Heritage Park on Wednesday night for the derby with Darlington, as recent signing Andrew Sullivan’s suspension has ended and is available. Sullivan, a left-back, joined from Easington at the end of last month. 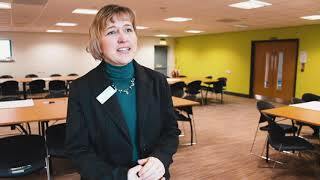 Next article AYCLIFFE FIRM MAKES A ‘SPLASH’!